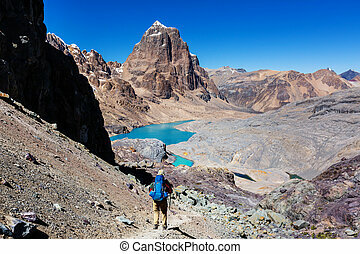 Hike in peru. 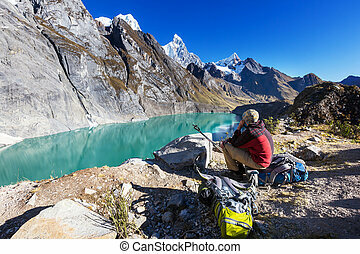 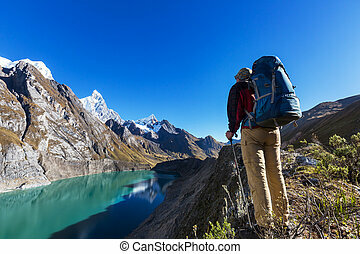 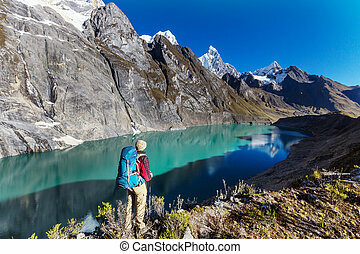 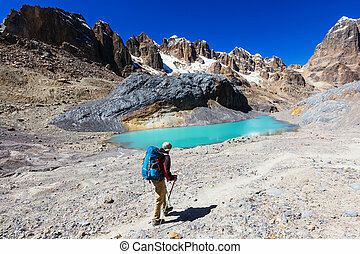 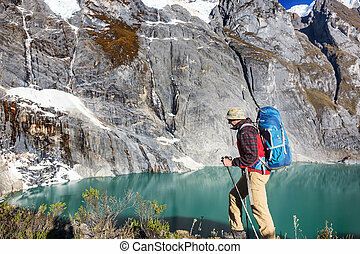 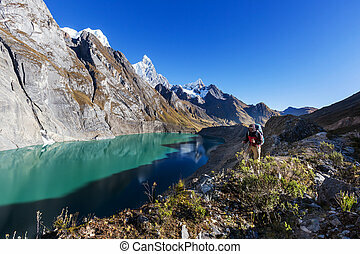 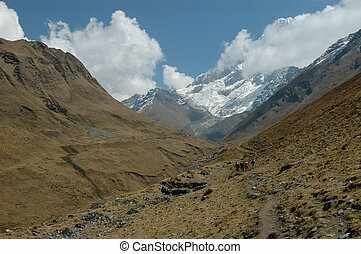 Hiking scene in cordillera mountains, peru. 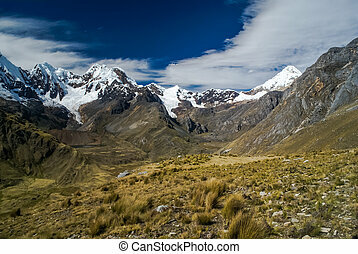 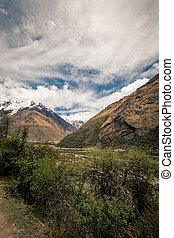 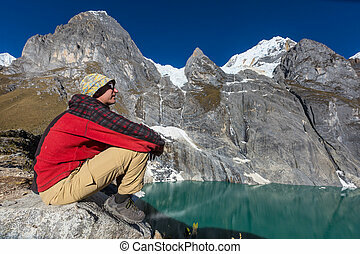 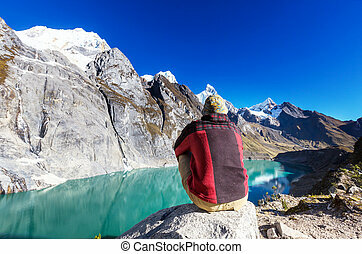 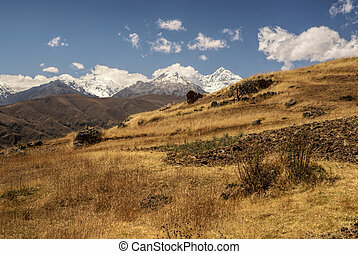 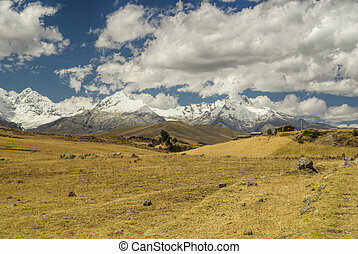 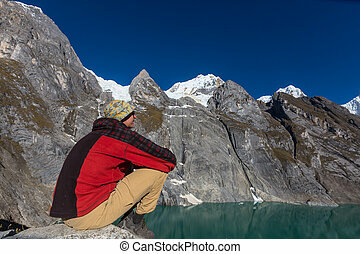 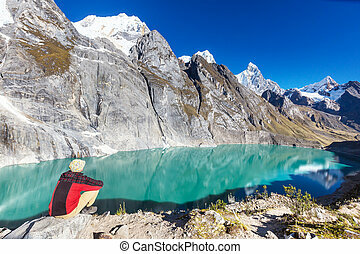 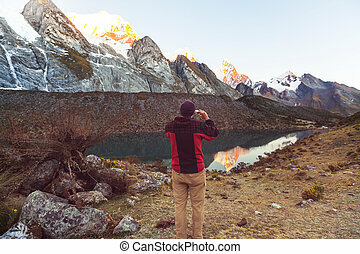 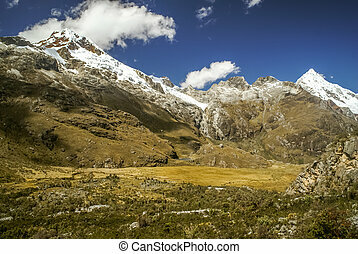 Photo of countryside with snowy mountain range and Alpamayo in Parque Nacional Huascaran in Peru, South America. 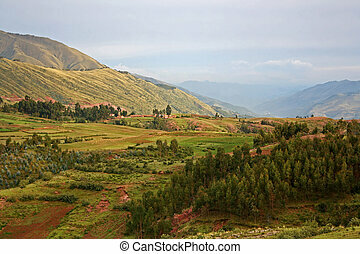 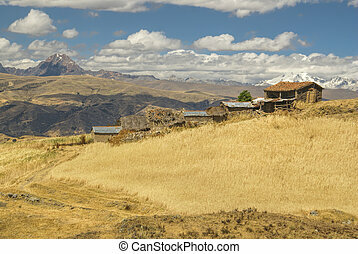 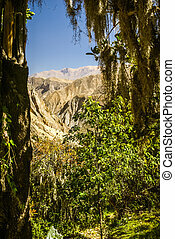 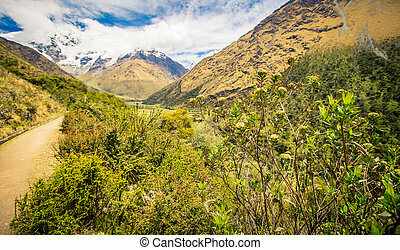 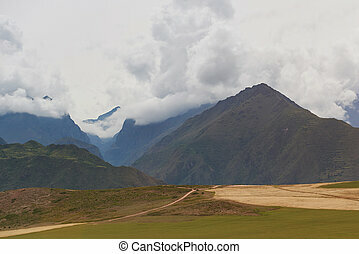 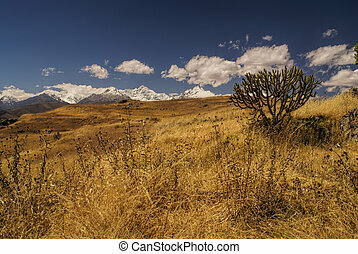 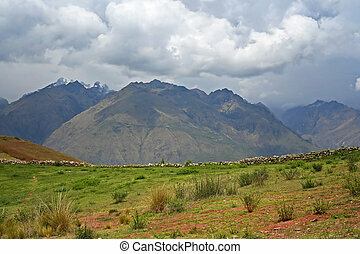 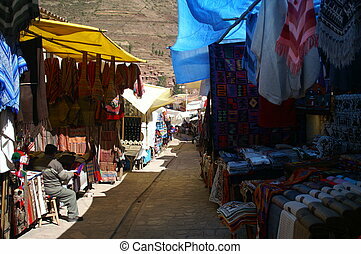 Photo of greenery with mountain range in distance in Canon del Colca near Arequipa in Peru, South America. 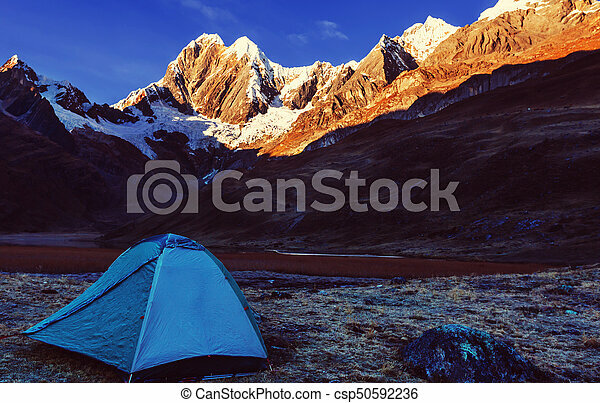 Photo of countryside with greenery and high mountain range with snowy peaks in Parque Nacional Huascaran in Peru, South America. 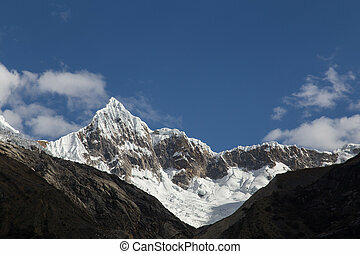 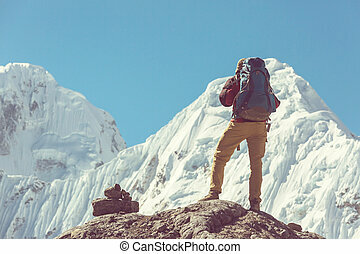 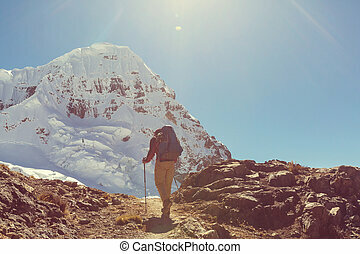 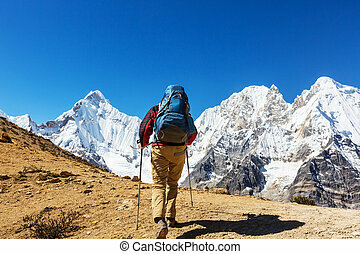 Mount Artesonraju in Peru also known as Paramount Pictures mountain.